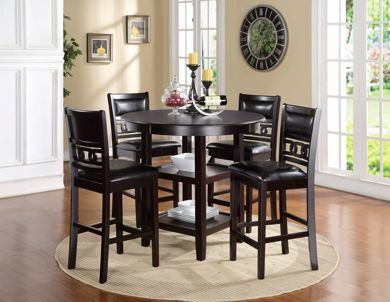 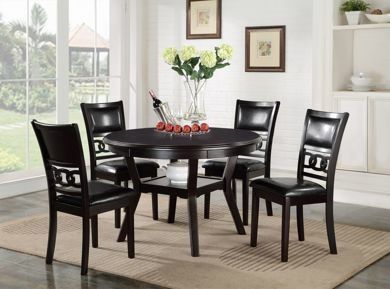 Dining sets are an excellent way to add cohesion and sophistication to your dining room. 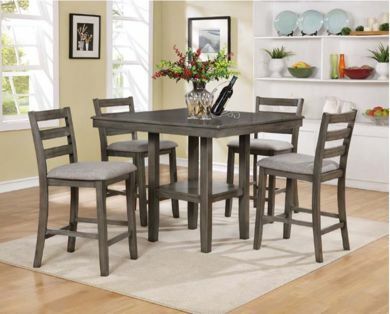 Plus, it’s much easier to get matching tables and chairs than to scrounge around looking for the perfect match for your table. 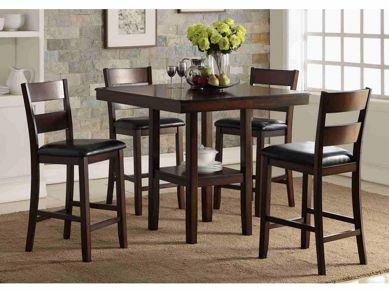 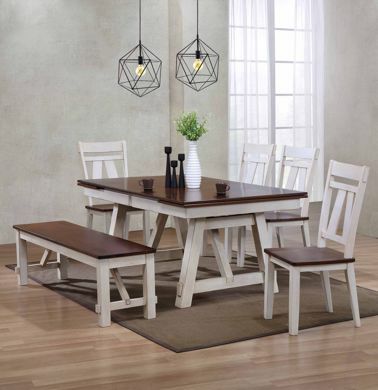 At Kimbrell’s home furniture, we have an excellent selection of contemporary and classic dining sets from top furniture manufacturers like Ashley Furniture and Crown Mark.